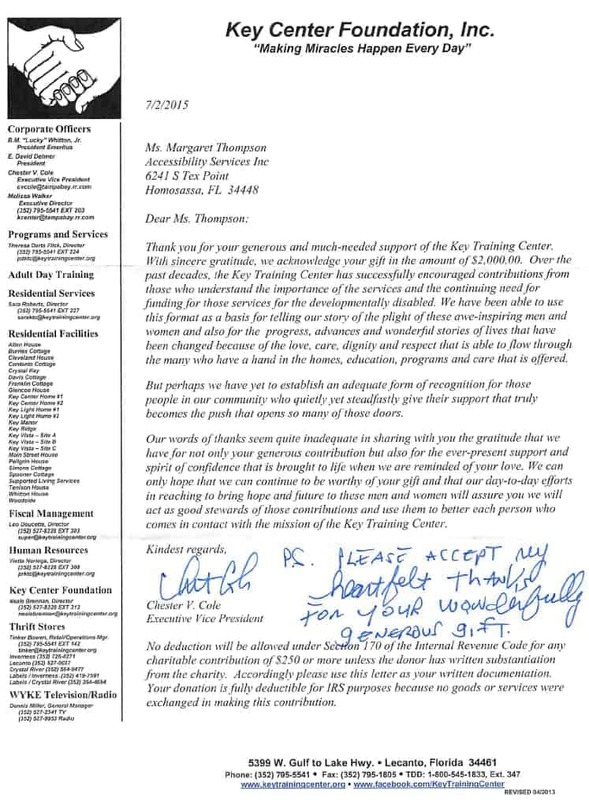 We are a proud supporter of The Key Training Center, a private nonprofit 501(c)(3) organization serving adults with developmental disabilities. Based in Citrus County, the center provides residential, vocational and adult day services, to hundreds of developmentally disabled adults. It is the only facility of it kind in the area. 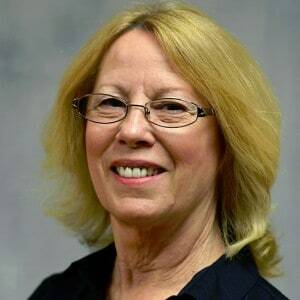 I personally commend this organization and their dedicated, compassionate staff. ASI is proud to make a contribution to help support The Key Training Center’s very important mission. Learn more about The Key Training Center.